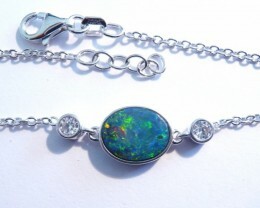 Beautiful bright Australian Opal Pendant. 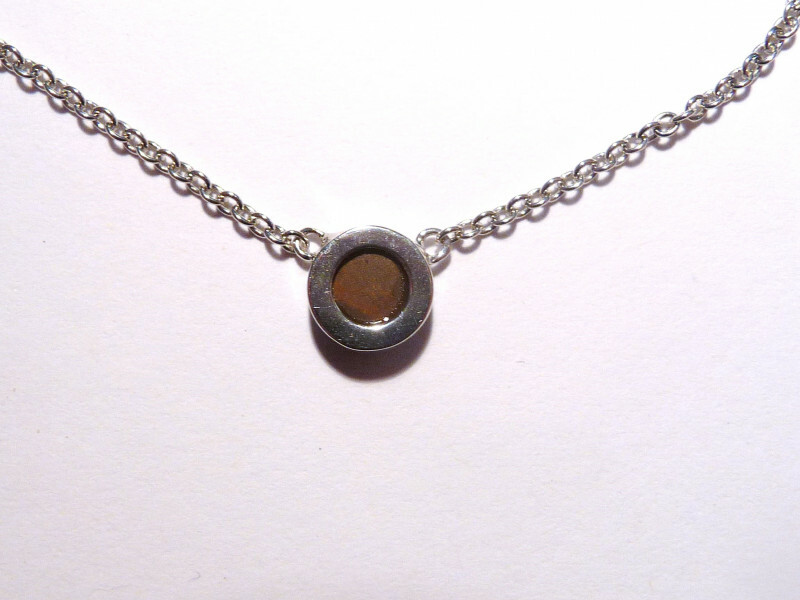 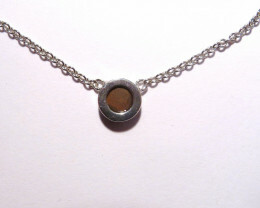 Solid Sterling Silver Rhodium Plated. 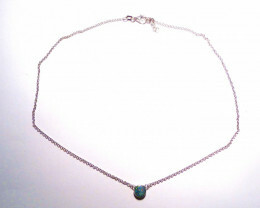 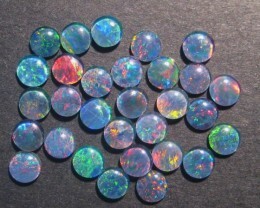 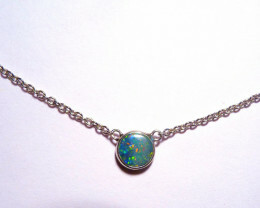 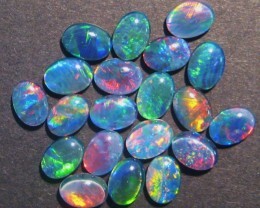 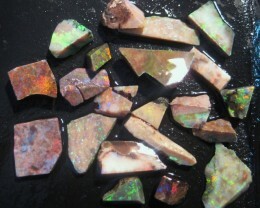 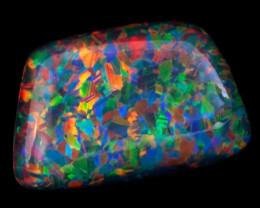 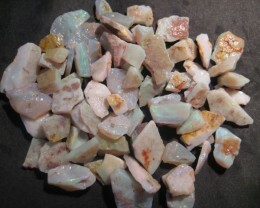 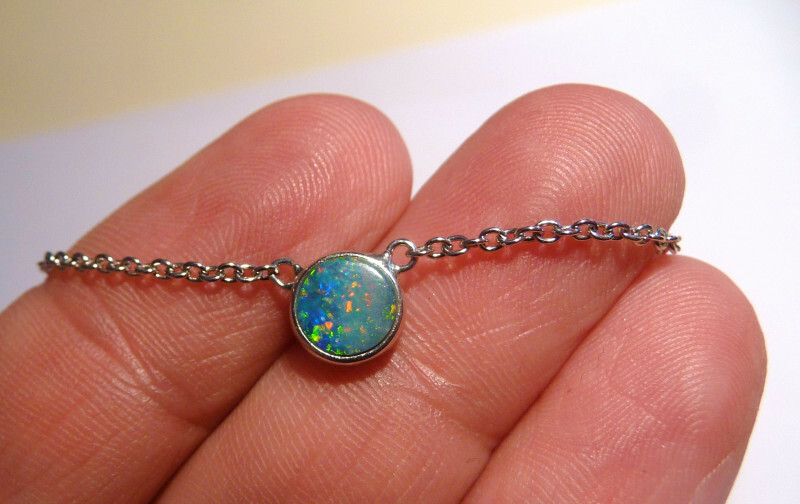 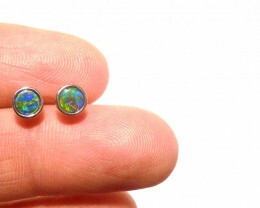 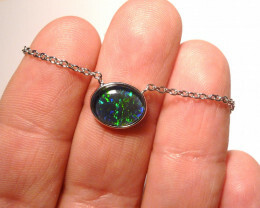 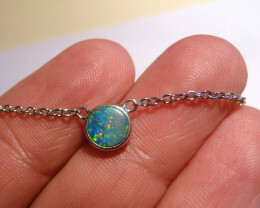 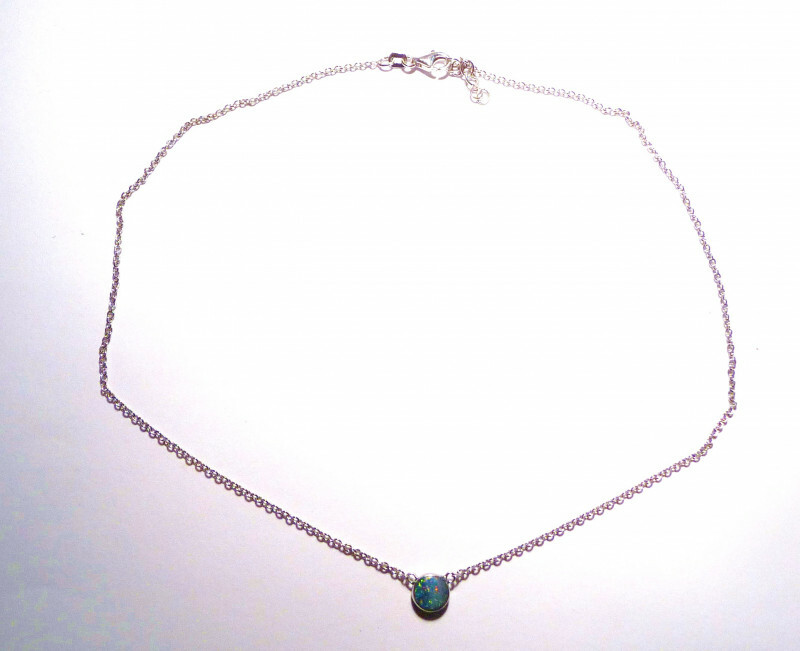 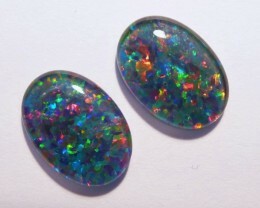 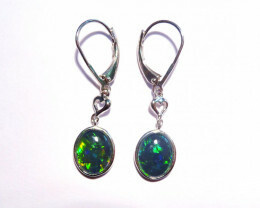 The pendant weighs 9 ct.
Opal Doublet measures 6mm round.